Mega cab, 5.9 & 6.7L diesel. Regular/quad cab, 5.9 & 6.7L diesel. 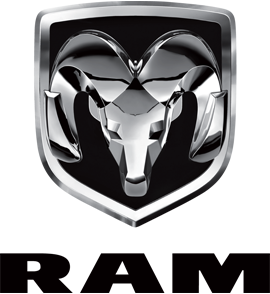 HeggsMoparParts.com is proud to offer genuine OEM parts and accessories for your Mopar - Chrysler, Dodge, Jeep, or Ram vehicle - at competitive prices! Our experienced staff is here to help you in every way with your parts and accessories needs. We combine competitive pricing, Mopar expertise and discount shipping rates on Starter Bolt for your vehicle to provide the best experience out there. Don't hesitate to reach out if you have any questions or concerns.